The number or letter in parenthesis after the class time denotes what classroom it is in. 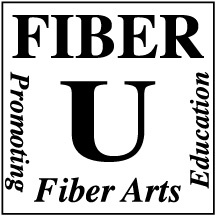 Copyright © 2018-2019 Fiber-U. All Rights Reserved.